The Bitbox cryptocurrency exchange will be available to global customers except for the residents of Japan and the U.S due to growing regulatory involvement. According to the official announcement made on Thursday, June 28, Japan’s popular messaging app LINE is all set to launch its own cryptocurrency exchange Bitbox, next month in July. LINE, which currently offers services to more than 200 million users on its platform, says that the Bitbox will be based out of Singapore owing to the ongoing regulatory compulsions in Japan and the U.S. Unfortunately, in the announcement LINE said that it won’t be available to the residents in the U.S and Japan. 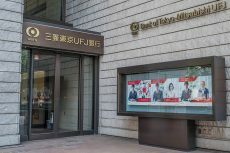 This is because of the harsher and stricter regulations recently imposed by the Japanese regulatory watchdog – Financial Service Agency (FSA), LINE was unable to secure the required license in order to offer their services in Japan. The same issues go for the U.S customers. 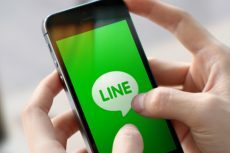 However, LINE is quite aware of the fact that it will be missing out on business from the two most dominated markets in the cryptocurrency space. 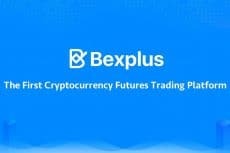 The image included in its press release also shows a minimalistic cryptocurrency trading app with several other features just like any professional trading app would offer. Having a deep expertise in the “app market” LINE can certainly leverage on the mobile cryptocurrency trading industry which has witnessed a very slow development so far. Bitbox can certainly flex its muscles and prove to be a forerunner in this game. Amid the growing involvement of the regulatory body in the crypto space, LINE has expressed some hope saying that it is taking all efforts to get an official license from the FSA. However, there has been a mixed reaction from the cryptocurrency community concerning LINE joining this space. 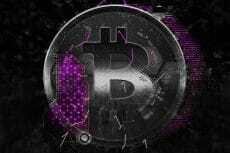 Some are happy with the decision while others have expressed discontent that it won’t be supporting fiat-to-crypto transactions.